Alexandria is the perfect distance from downtown Washington DC. Far enough to escape the business of the city, but close enough for an easy commute, Alexandria just makes sense. To make your commute even easier, Equity is happy to offer apartments near Braddock metro station. Just a few minutes walk away from our incredible apartments, the Braddock Metro station services the blue and yellow lines, passing by Ronald Reagan airport into Downtown DC. 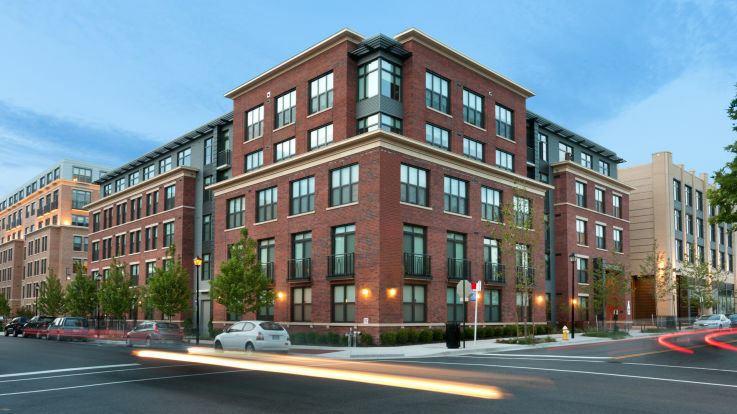 In addition to proximity to the Metro, these apartments offer some additional great amenities, including a theatre room with SmartTV, a rooftop seating area, and a designated grilling area. Let’s get to work on finding you the perfect home.